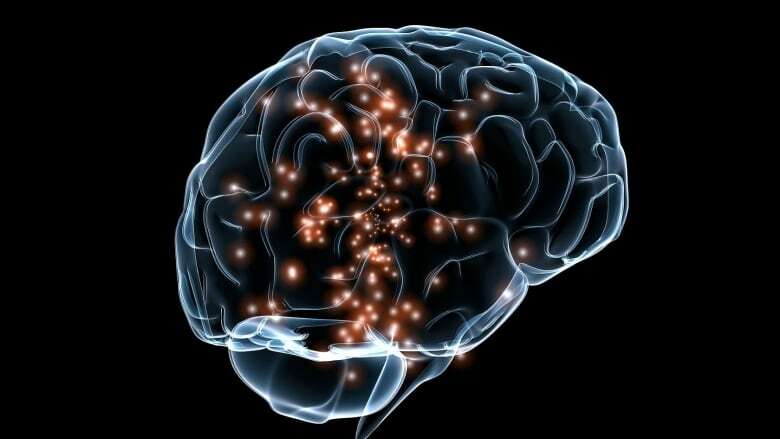 A scientist from Boston University has found he can enhance or reduce a person's capacity to learn. What if I told you that you could hook up electrodes to your brain, send a current into your skull and make yourself smarter? Transcranial Direct Stimulation has been around for a while. You can find lots of people on Youtube showing you how to build one yourself, but this technology - compared to new technology scientists are testing - is like a blunt force tool. The new stuff is called High-Definition Transcranial Alternating Current Stimulation (HD-tACS), which Dr. Rob Reinhart from Boston University says is much more precise than the former method. Dr. Reinhart targetted two areas with the alternating brain stimulation. One is the medial frontal cortex, which he calls the "alarm bell" of the brain that notices when we make a mistake. The other area is the lateral prefrontal cortex, which is involved in goal-directed behaviour. By stimulating both regions, he found he was able to enhance or reduce communication between these two brain regions involved in cognition. By enhancing the communication between the regions, a person performing a task learned more quickly. By reducing the synchrony between those two brain areas, the test subjects weren't able to learn as quickly. While it might be a while yet before reliable consumer products based on this technology to boost our cognitive brain power is available on store shelves, Dr. Reinhart also sees great therapeutic potential for it. Disorders like schizophrenia, Alzheimer's, and ADHD lead to a decrease in communication between brain regions. 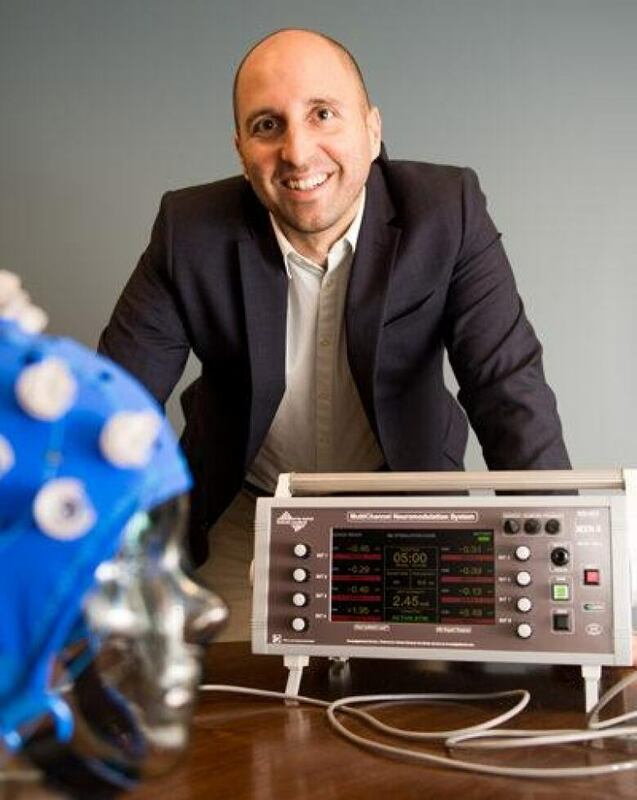 Dr. Reinhart hopes that by using High-Definition Transcranial Alternating Current Stimulation, those with these disorders could potentially regain their cognitive function.